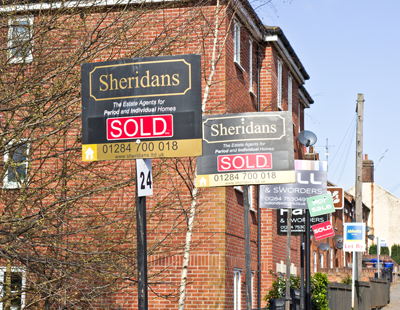 There has been a fall in demand for homes across much of the UK, enabling buyers to negotiate better prices, fresh data from the National Association of Estate Agents (NAEA Propertymark) shows. 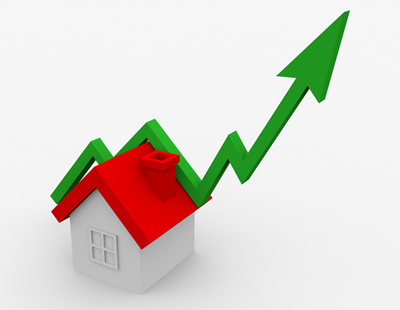 In its May Housing Report, the NAEA said the number of homes which sold for less than asking price increased to 77%, up five percentage points from April, while just 3% of properties sold for more than the asking price last month. 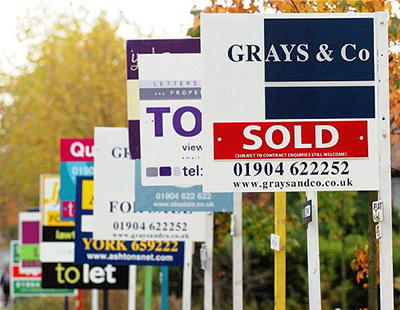 Based on the number of house hunters registered per estate agent branch, demand fell to a six-month low, with the volume dropping 8% to 350 in May from 381 in April, owed mainly to the political uncertainty ahead of the general election, which took place earlier this month. But the NAEA pointed out that demand from prospective buyers is still 15% higher than in May 2016, when 304 were registered per branch. The number of homes on the market has also increased, with the volume of properties available to buy up by 11% to 40 per branch, and higher than the corresponding period last year when 37 properties were available to buy per branch. Mark Hayward, chief executive of the NAEA, said: “As a rule of thumb, periods of political uncertainty impact the way buyers and sellers interact with the housing market. In May, it looks like new buyers were stalling their house search until after the election; however the number of sales agreed per branch increased meaning the political landscape hasn’t deterred all house hunters.